The retail prices and specifications of the MSI Prestige series of laptops – namely the PE60, PE70 and PX60 – have been confirmed for the Malaysian market. Starting from RM4,199, all of the Prestige laptops will be equipped with the new fifth generation Intel Core i7-5700HQ processor instead of the i7-4720HQ that was previously thought. That’s right, fifth generation Core-i7 processors are beginning to roll out. Other than a different processor, other specifications of the Prestige laptops remain the same. 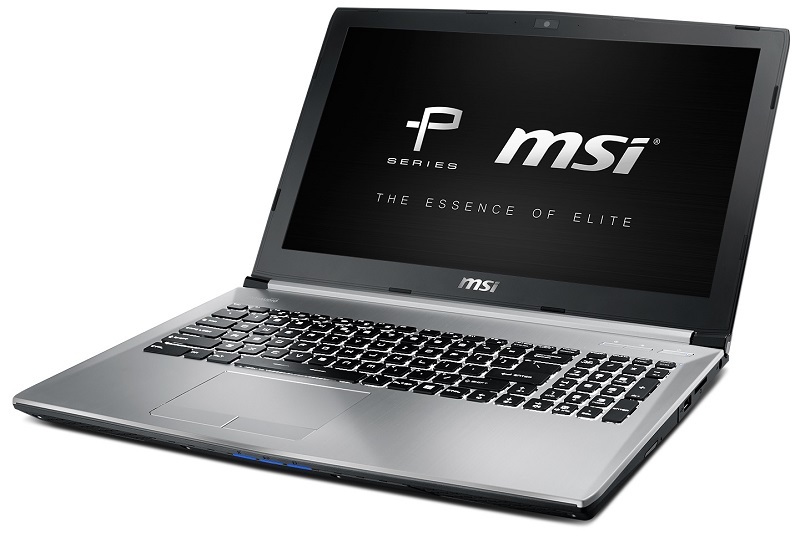 The PE60 Prestige has a 15.6-inch 1920 x 1080 display, an NVIDIA GeForce GTX 960M mobile graphics card, 8GB of RAM, a 1TB HDD, an Intel 3160 WLAN card, and three one M.2 slot. The PE70, on the other hand, shares the same hardware, except for a bigger 17.3-inch 1080p display. The same goes for the MSI PX60. It has almost the same specifications as the PE60, but instead of a GeForce GTX 960M GPU, it has a less powerful GTX 950M graphics card. It also has only two one M.2 slot. It does, however, have a faster Intel 7260 WLAN card. In terms of price, the MSI PE60 Prestige is the most affordable at RM4,199, followed by the PX60 at RM4,299 and the PE70 at RM4,399. We have been told by MSI Malaysia that these laptops will be available here by early June, so keep your eyes peeled for these sleek-looking products. 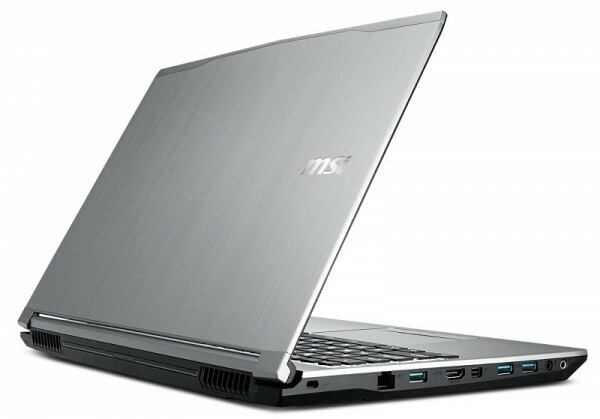 More information on these laptops can be found here.